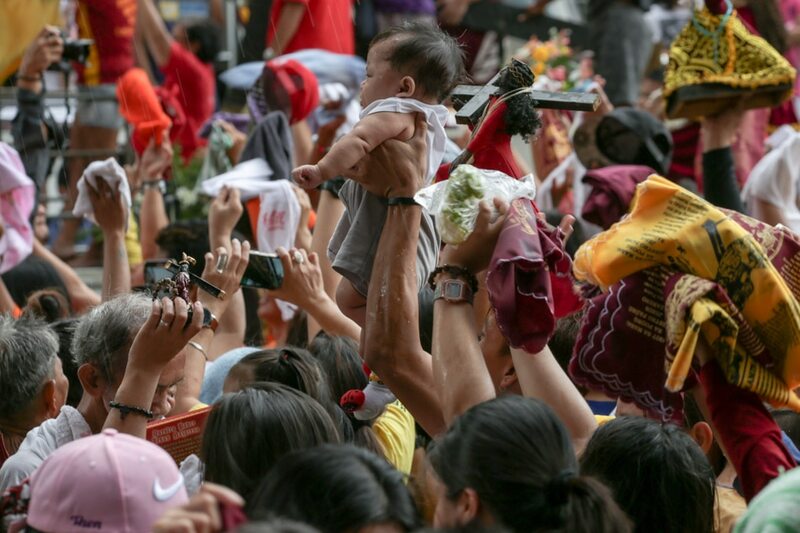 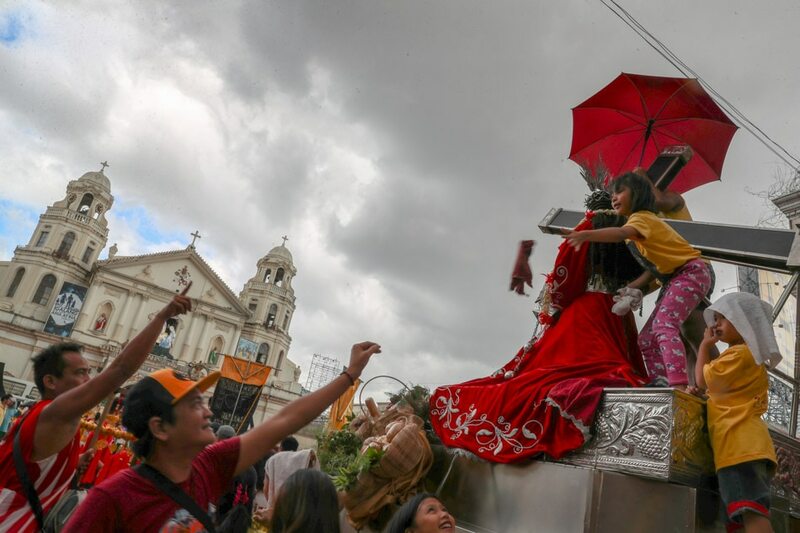 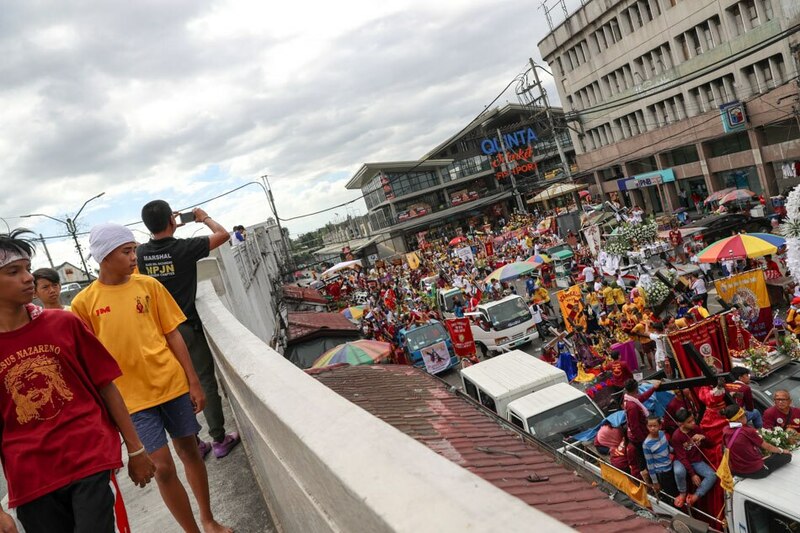 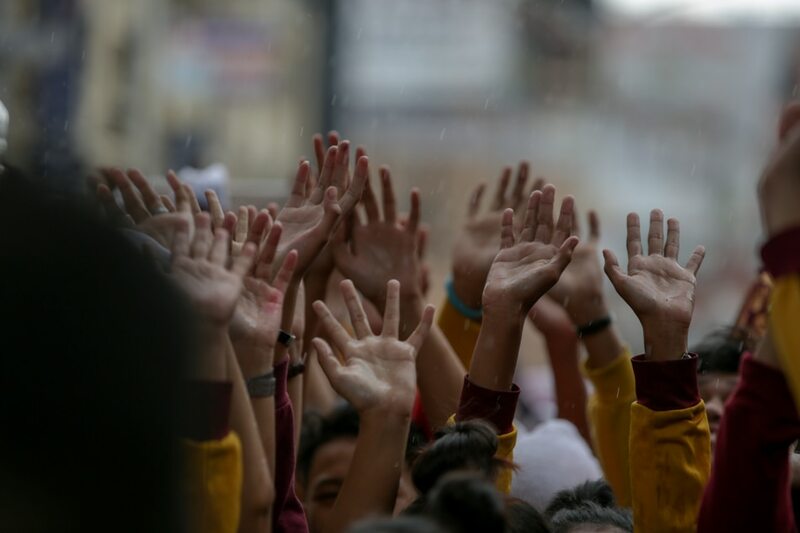 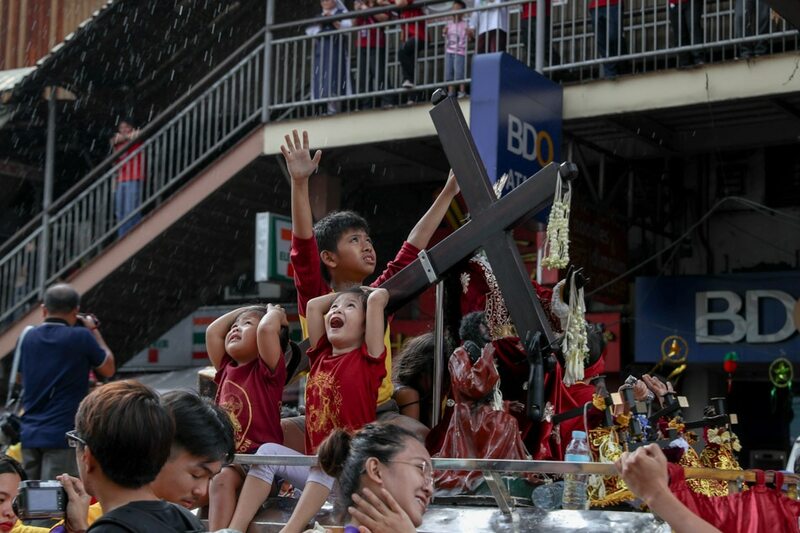 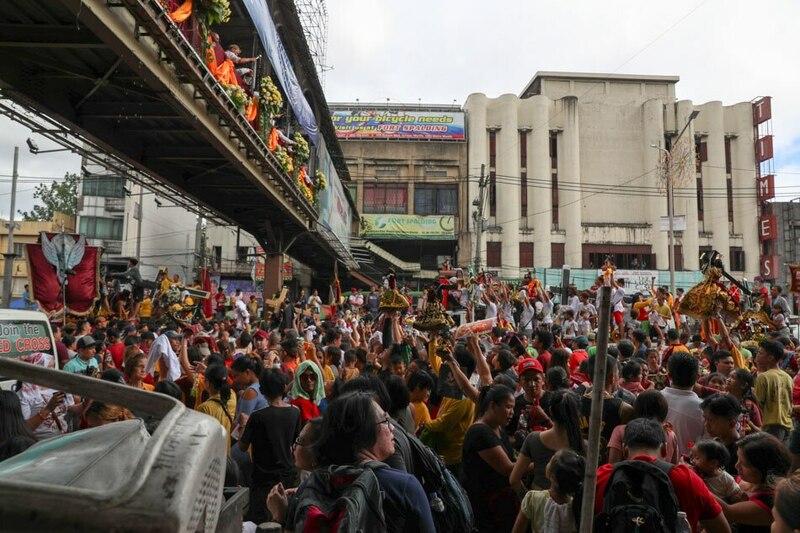 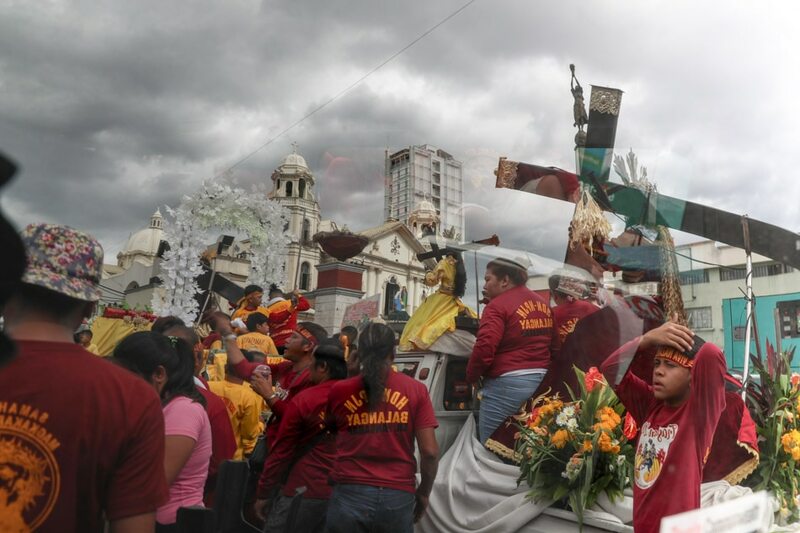 Thousands of devotees of the Black Nazarene joined the annual procession of replicas on Monday, 2 days before the Traslacion. 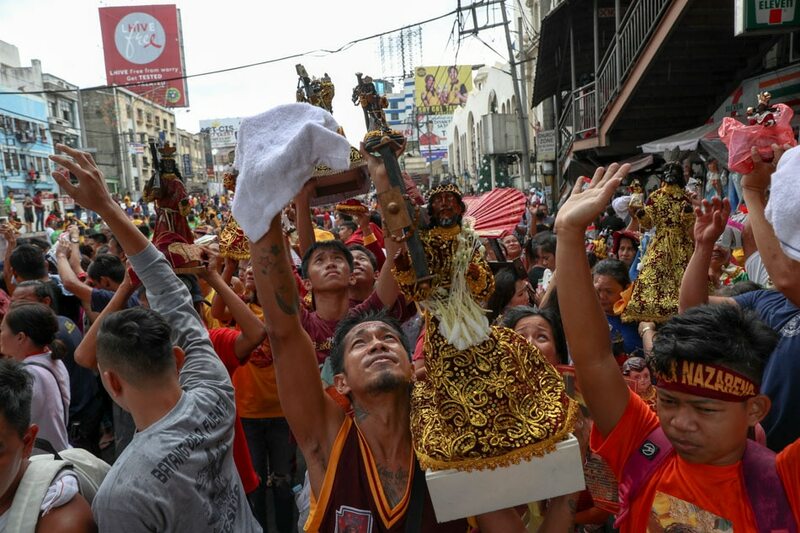 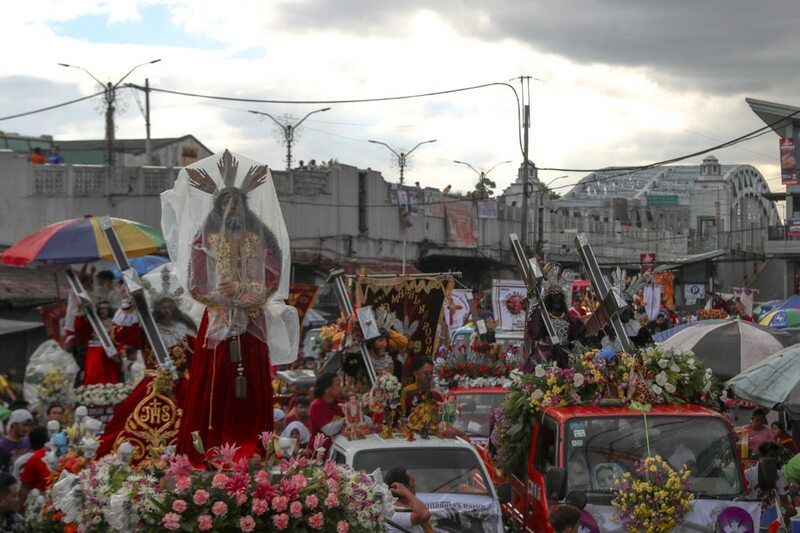 Around 100 replicas of Nuestro Señor Jesus Nazareno were lined up during the procession wherein Catholic devotees expressed thanksgiving for prayers granted. 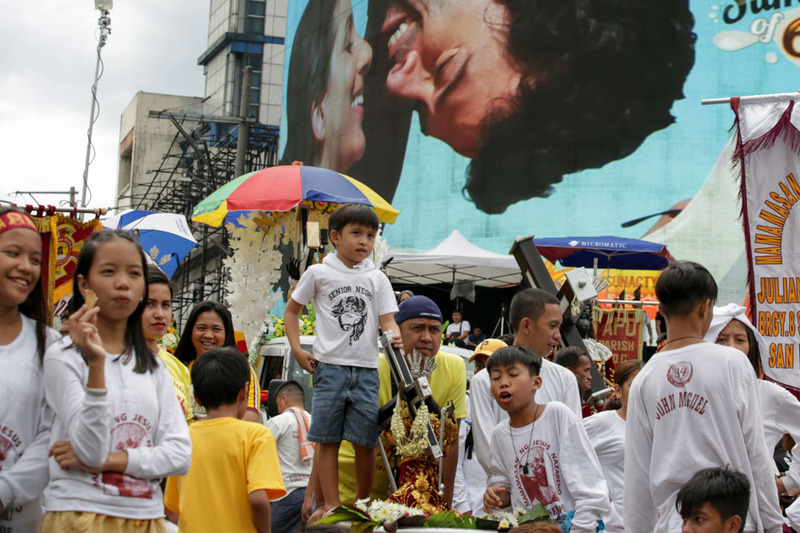 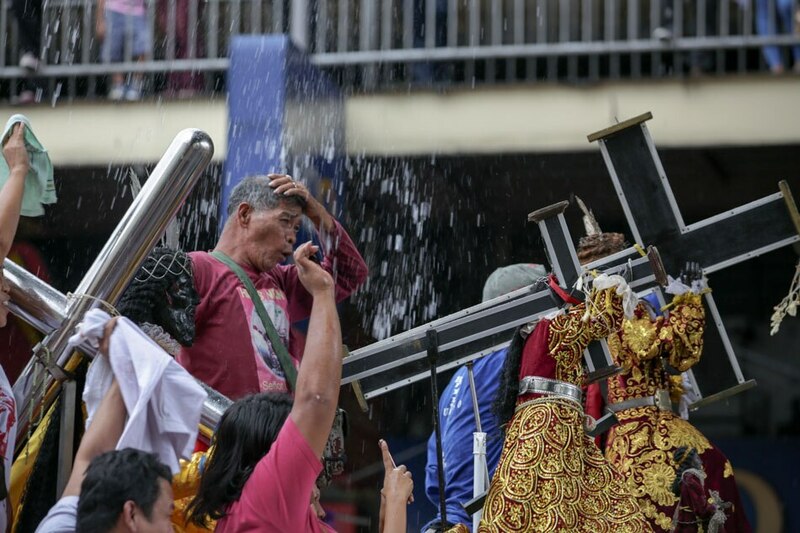 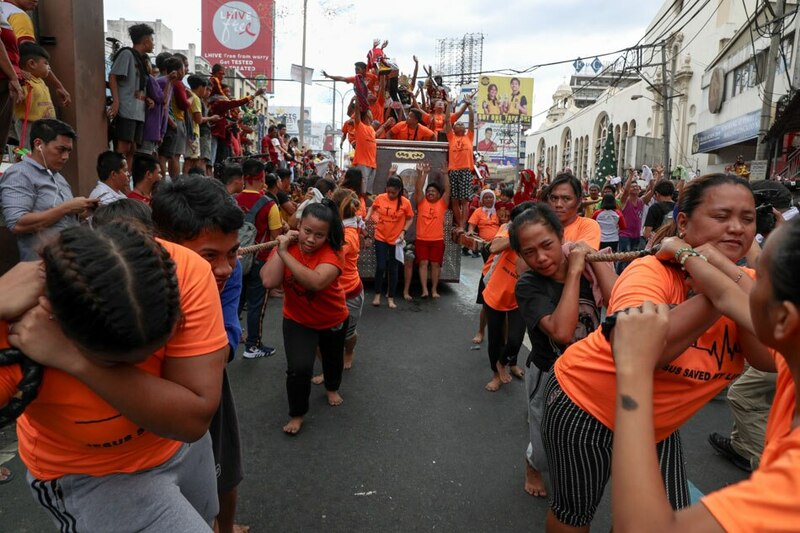 Millions are expected to participate in the annual Traslacion on January 9 from the Quirino Grandstand back to the Minor Basilica of the Black Nazarene, which commemorates its transfer from Intramuros to its current home.